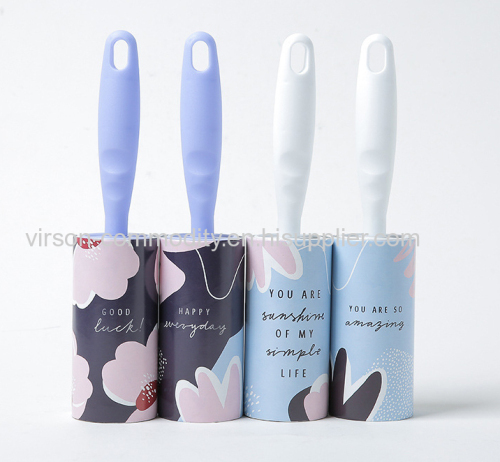 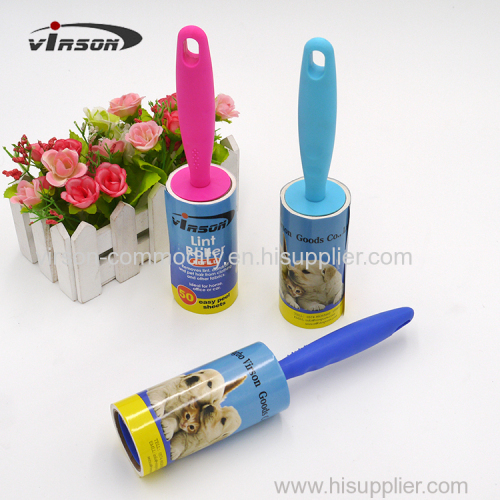 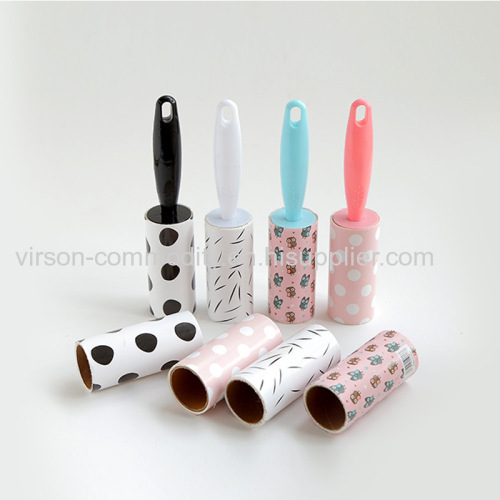 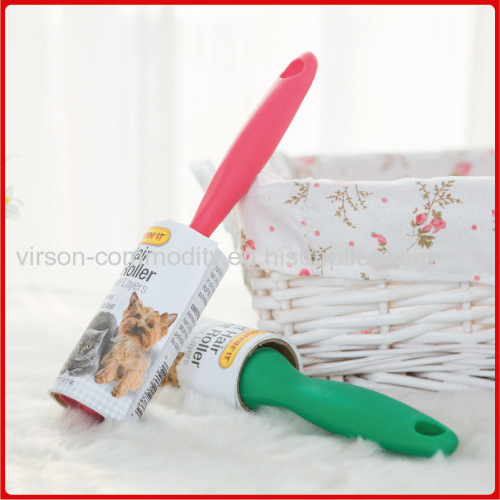 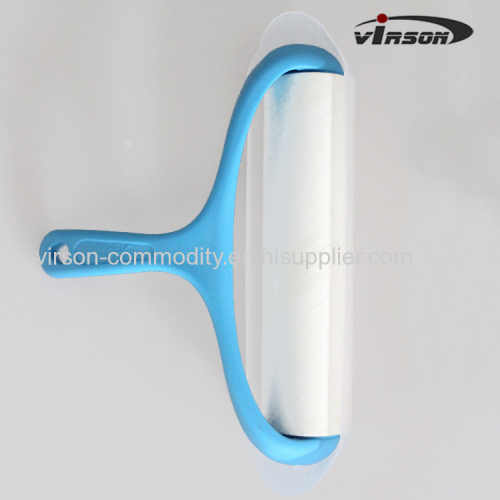 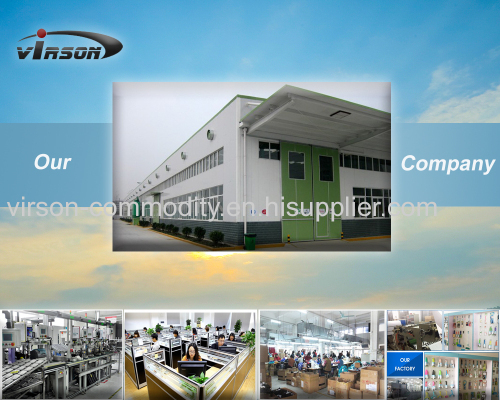 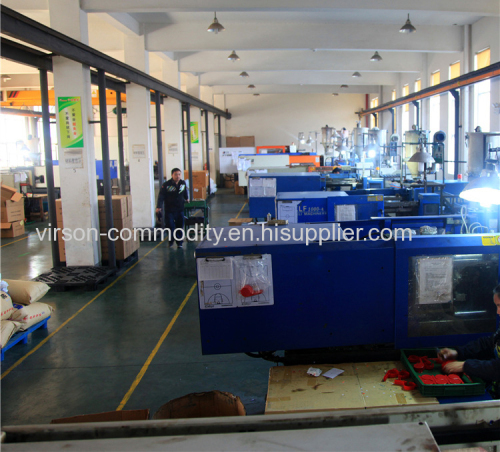 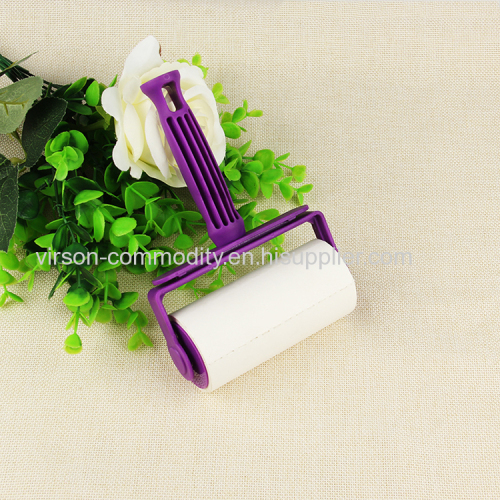 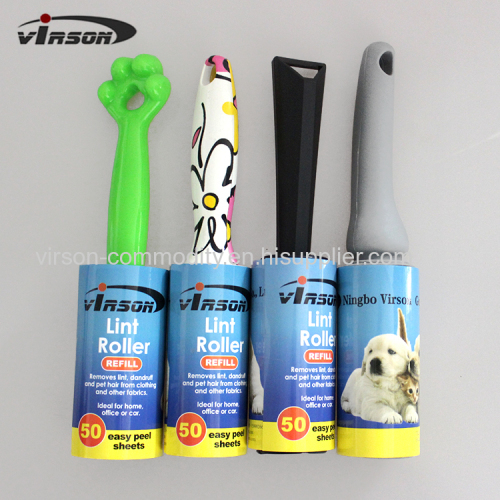 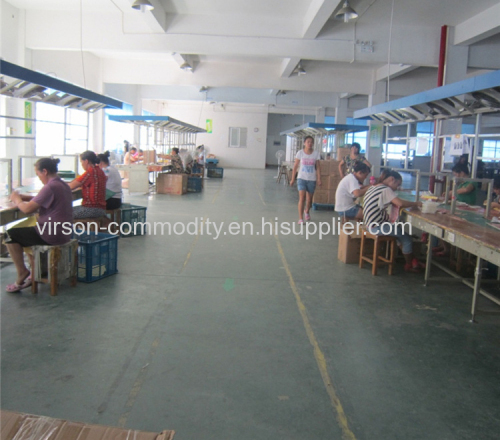 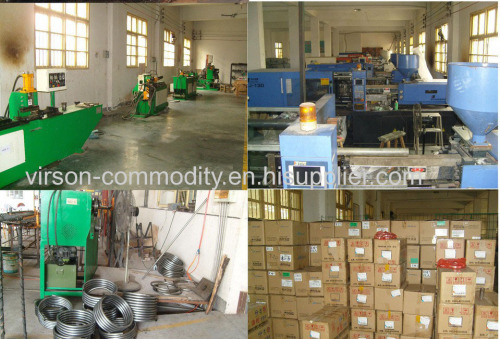 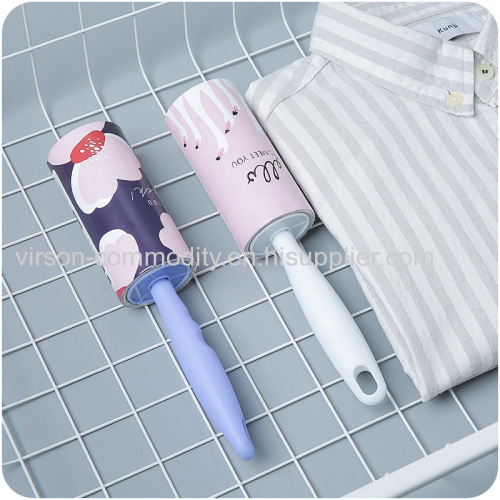 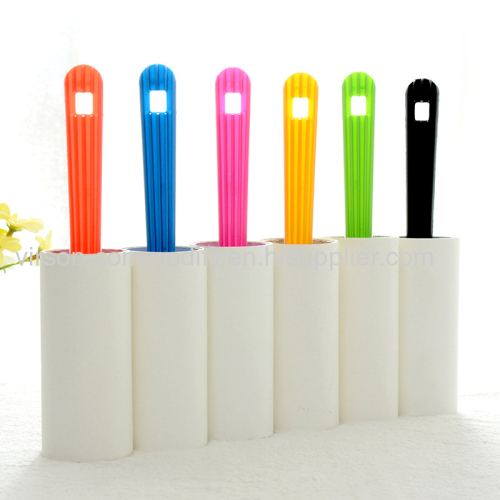 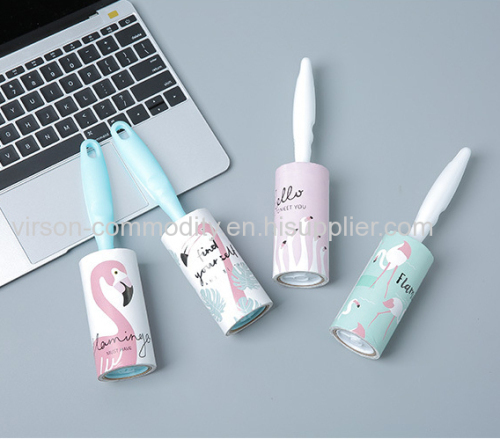 Virson Commodity Co.,Ltd manufacture and exported to lint rollers for 4 years, produce different design lint rollers,include Pet Hair Lint Roller, mini lint roller, Washable Lint Roller. 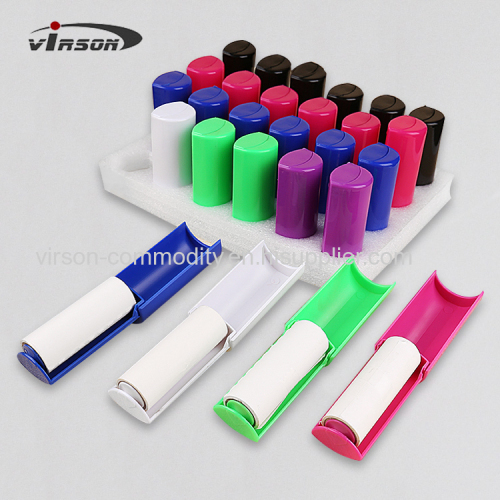 OEM custom printing and package is welcome. 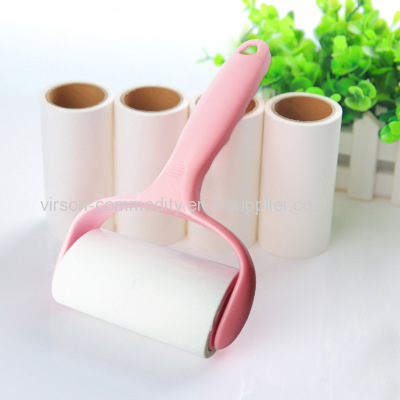 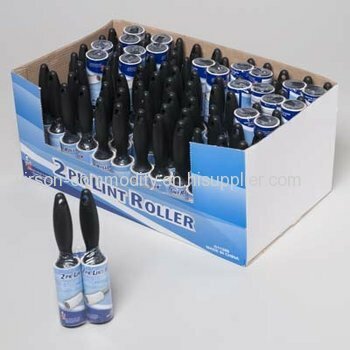 With the tenet of"Focus and Bset Servie for clients",we are committed to supply high quality lint roller to customers,and continue developing innovoative products for different demands. 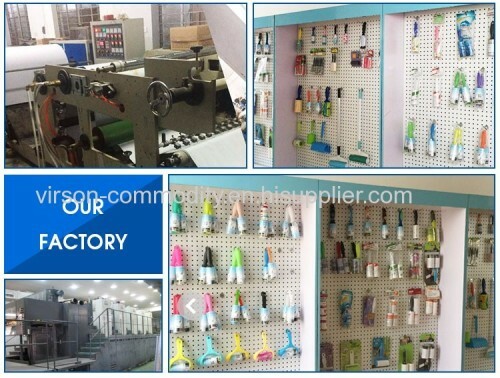 Along with outstanding service and teamwork,we assure the better prominent reliability,quality and creativity to our clients.